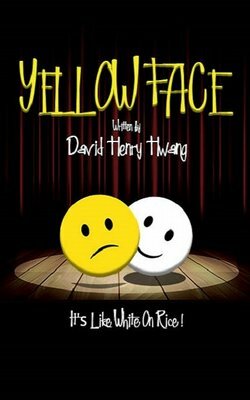 Truth and fiction blur in Pulitzer Prize finalist David Henry Hwang's hilarious and moving show, Yellow Face, which is based on the author's own life. When Hwang mistakenly makes a disastrous casting decision, he quickly gets in over his head. As the situation spirals further out of control, he finds himself at the center of a government intrigue and investigation. Winner of an Obie award, Yellow Face explores timeless questions surrounding cultural identity through a sharply satirical lens. Director Rob Zimmerman remounts this award winning San Francisco production of a sharply biting look at race, politics and the media at the Beverly Hills Playhouse.